Think Spring at the Claremore Home & Garden Show! Time for spring and the Claremore Home & Garden Show! It’s been a long winter and everyone is eager to start those home projects, get the garden ready, and enjoy an evening on the patio surrounded by beautiful spring plants and flowers. Well, that means it is the perfect time for the Claremore Home & Garden Show, coming April 5-7 at the Claremore Expo Center. No problem if it is raining outside; the exhibitors are all indoors and will display products and services for all your spring and summer projects. Exhibitors can be found in the Expo Hall and the Indoor Arena, both connected so you don’t have to go outside if you don’t want to. 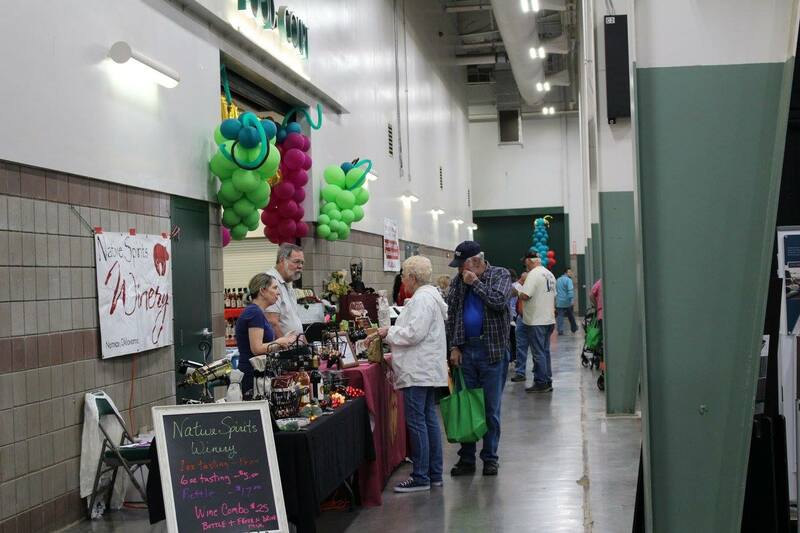 Most of the exhibitors are local companies within Rogers County and the Tulsa Metro that do business in town. They are here to share their products, services, and expertise to make your next home or garden project successful. Allan Storjohann with the KRMG Gardening Show will air live from 9am to noon on Saturday, April 6. 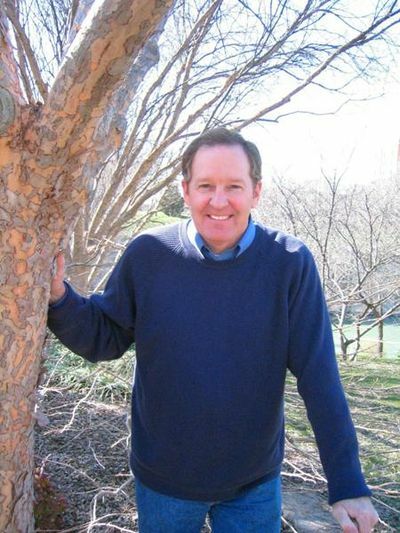 A popular garden guru, Storjohann is known throughout the nursery industry as an expert in horticulture. Be sure to stop by his show area and catch his live show in person. 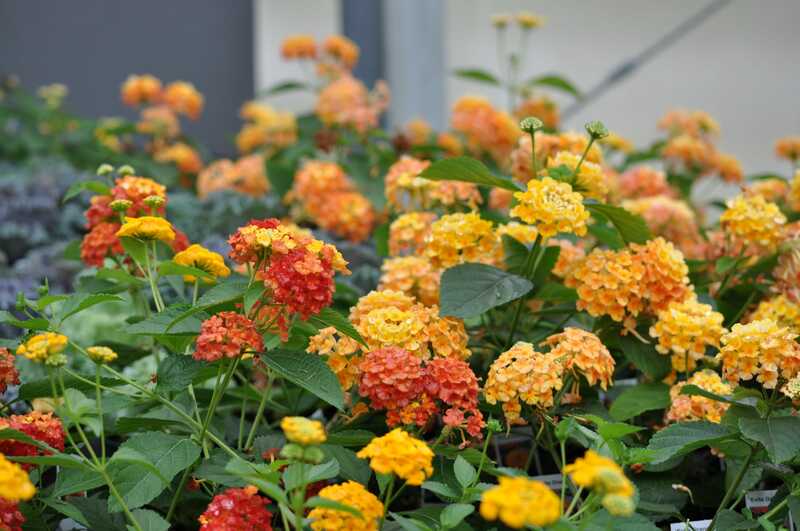 Need plants, flowers, or shrubs to start your spring decorating? We have you covered. The Rogers County Master Gardeners will be on hand to offer great gardening tips and showcase some of their beautiful spring plants and flowers. The FFA programs of Chelsea and Claremore will be back this year with their plants ready to sell from their greenhouses. They offer a wide selection of fresh flowers and plants for sell while they take the opportunity to raise money for their many projects throughout the year. Admission to the Claremore Home & Garden Show is complimentary, made possible by our partners and sponsors. The Home & Garden Show is presented by Rogers County Builders Association, Visit Claremore, and Vickrey Heat & Air; partnering with RCB Bank, Froman Oil & Propane, BancFirst, Pixley Lumber, the Claremore Daily Progress, AMC Mortgage, Mid-Town Rentals, and Solid Rock Realty. Show hours are noon to 6pm on Friday; 9am to 7pm on Saturday; and 11am to 5pm on Sunday. For more information visit www.claremorehomeandgardenshow.com or call the Claremore Expo Center at 918-342-5357. Previous articleGet Your Masks Ready, Claremore: Moonlight Masquerade is Back!